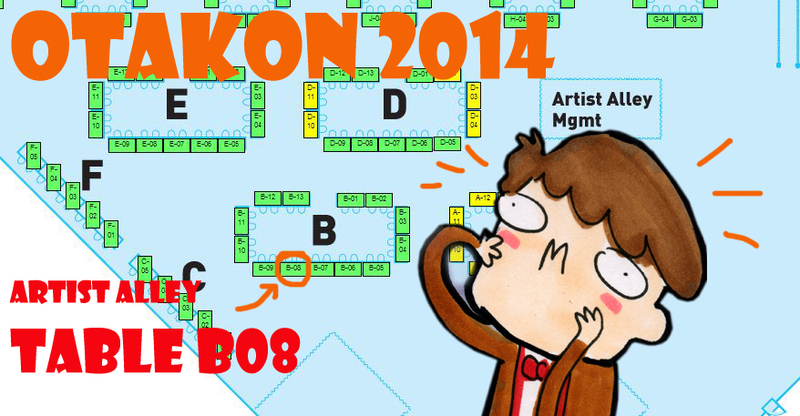 Come see me at Otakon! Artist alley table B08! !